MIB, Men in Black Er is 1 product. 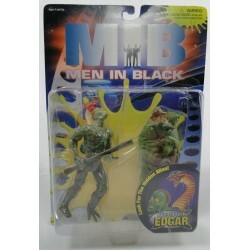 Alien Attack Edgar MOC from MIB Men in Black, from Galoob 1997. Item is in nice condition, see pictures.